Our commitment to food quality and food safety is never-ending. We recently concluded nearly two years of extensive testing and installed a state-of-the-art Vision System on one of our short goods lines. Using the most advanced Optical Sorting and product handling technology in the world, Pasta Montana can virtually guarantee product free from any defect or foreign material. 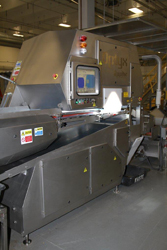 We are the first dry pasta factory in the world with this level of technology. 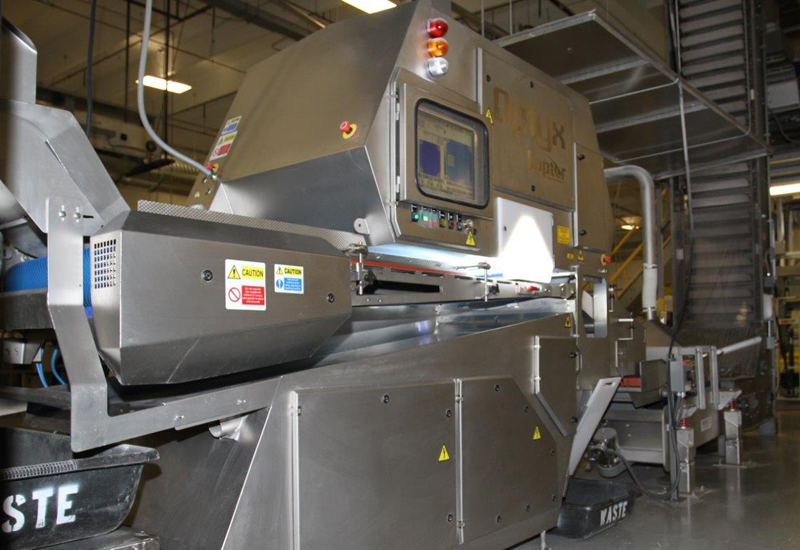 Read all about this tremendous accomplishment, and tangible proof of our deep-seated commitment to our customer’s satisfaction, in Food Processing magazine. Link to article here. Read more about Pasta Montana's commitment to technology.